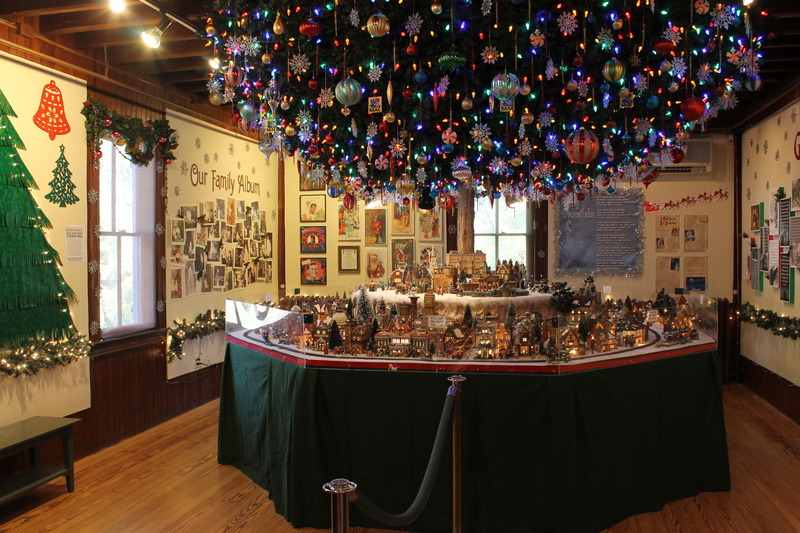 The holiday season is one of the most magical times of the year to visit Cape May, NJ. 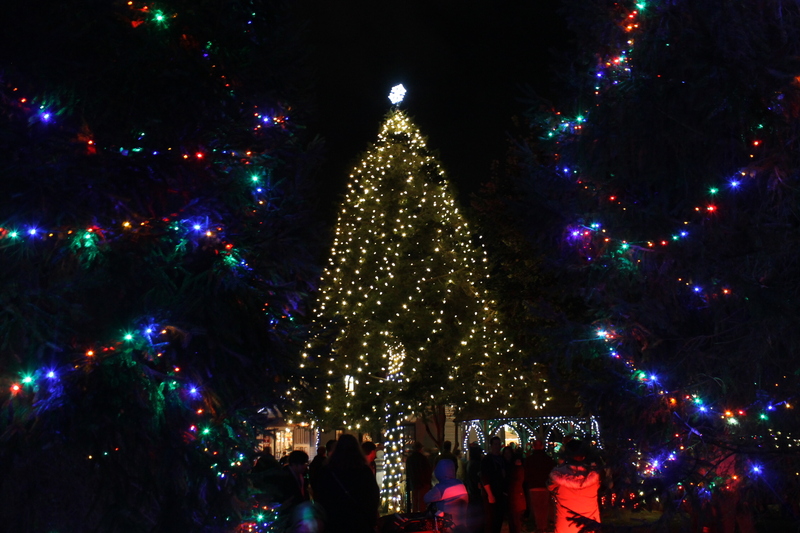 Christmas in Cape May is filled with events, tree lighting, breakfasts with Santa, house tours and more. It’s a great time to plan a weekend getaway or play hooky during the week and escape to Cape May to soak in the holiday fun. Book a stay with us now and enjoy all that the season brings! 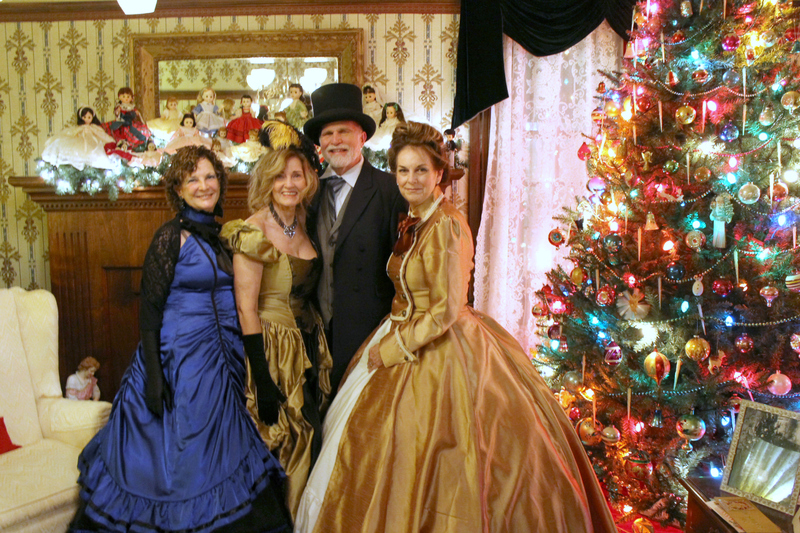 Through the month of December: Lamplighter Tours of Inns and Emlen Physick House Holiday Tours and Dickens Christmas Extravaganza and Kids’ Activities, Winter Wonderland, Dinner with the Clauses and Carousel and Train Rides at Congress Hall. Many area restaurants are open for reservations and breweries, wineries and distilleries have winter hours to stock up for holiday celebrations. Additionally, shopping on Washington Street Mall is spectacular for shopping small and local this holiday season. Finally, keep an eye peeled for snowy owls and other winter weather birds on the many different Cape May Birding trails and observatories. Book your stay with us and come enjoy Christmas in Cape May! This entry was posted in Activities, Beer, Birding, Events, Family, General and tagged activities, birding, cape may, christmas, family, theater by Deanna Brown. Bookmark the permalink.